Be an authentic community member. Consider your goals and audience. Expand your search through hashtags. 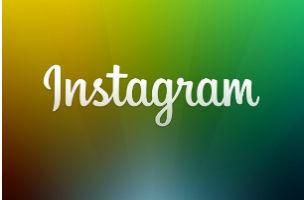 Use the tools provided by Instagram to contact users. Readers: What have your experiences been like with brands on Instagram?